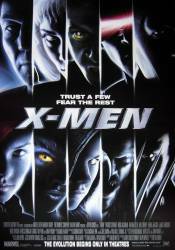 Trivia: During the last half hour of the movie, when the four X-Men are leaving in the jet, Logan says, "You actually go outside in these things?" to which Cyclops replies, "Well, what would you prefer, yellow spandex?" 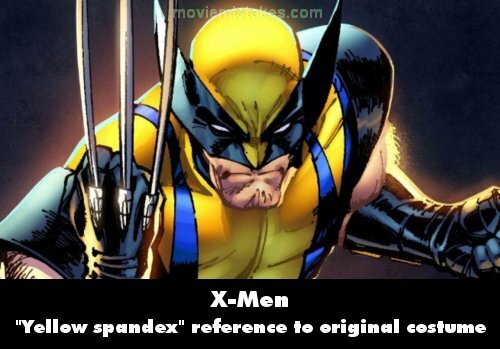 In the comics, Logan's outfit is yellow spandex.